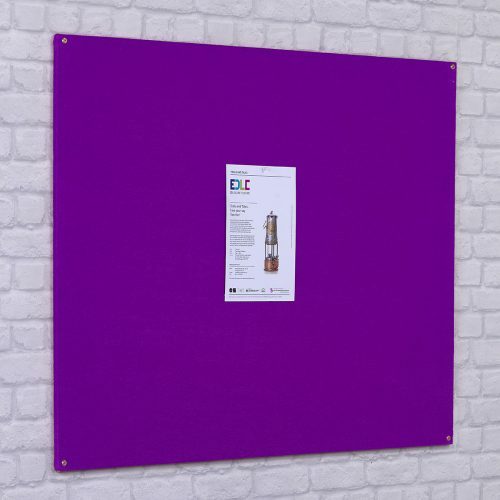 Attractive, pinnable noticeboards in pastel textile finishes. 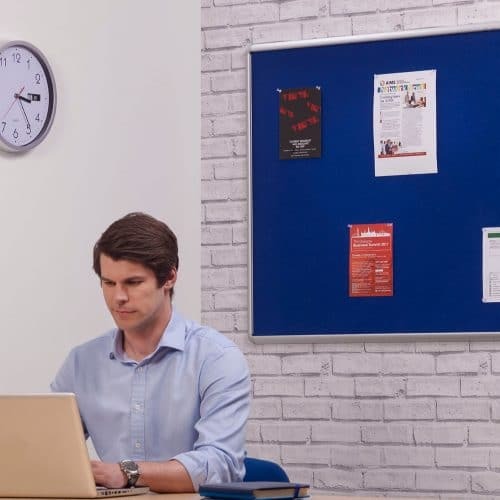 Aluminium frame is anodised and has rounded safety corners with concealed corner fixings and snap-on cover. 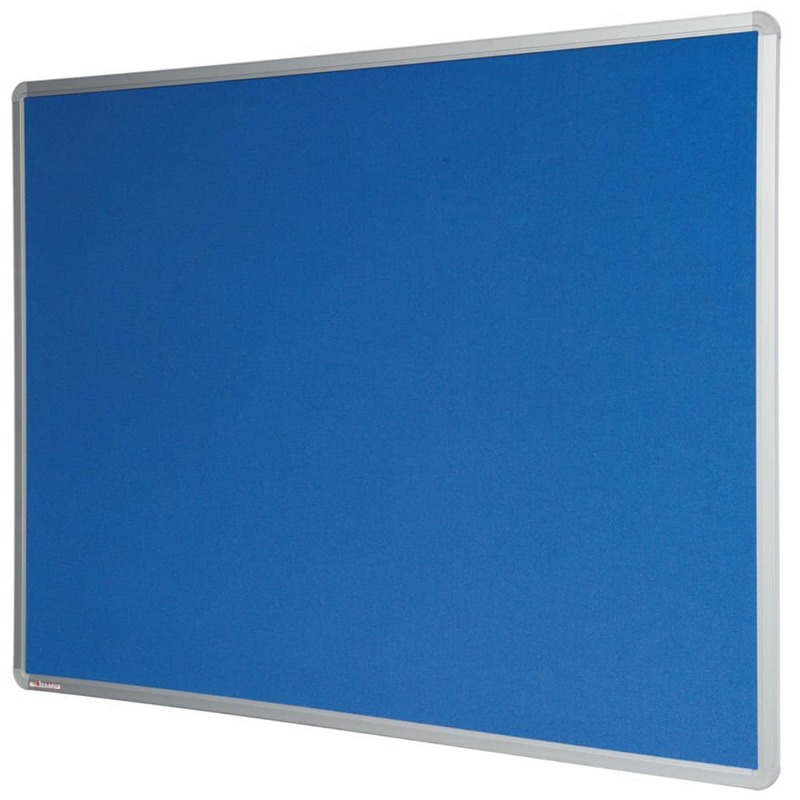 Board can be fixed either portrait style or landscape. Product guaranteed for 2 years. Eco Friendly -Product 97% Recyclable.